In 1886, the first laboratory devoted to the testing of loss prevention products was established. 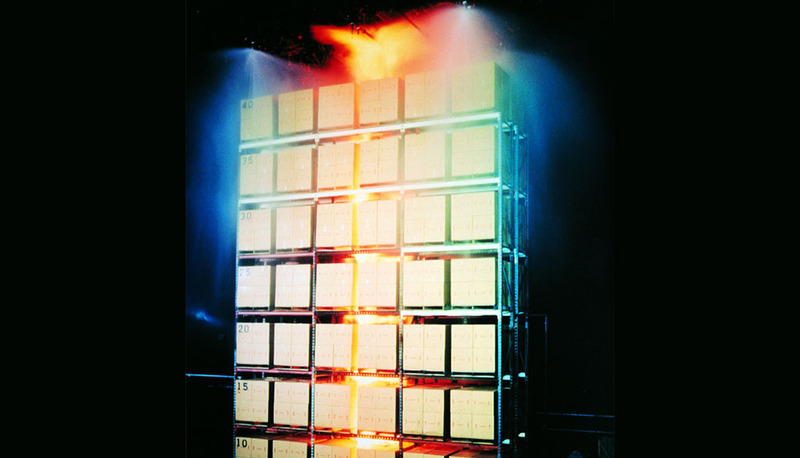 FM Laboratories, which would evolve into FM Approvals LLC, focused initially on the evaluation of the growing number of fire sprinklers available to factory owners, as well as electrical fittings to accommodate the spread of electric power for industrial use—but continuously increased the breadth of testing and certification services for property loss prevention products. In 1897, FM Laboratories began publicly providing recommendations on loss prevention products in a printed guide. The nine-page Approved Electrical Fittings booklet contained tested products such as waterproof lamp sockets, receptacles, flexible cords, fuses, conduit tubes, magnetic circuit breakers, snap switches and lightning arrestors. This first-known collection of Approved loss prevention products would evolve into the Approval Guide (approvalguide.com), which today is a free Web-based resource containing a listing of more than 60,000 loss prevention products that have been tested and certified by FM Approvals. As the 20th century began, FM Approvals continued its work on fire-related loss prevention while expanding the products it evaluated. In 1907, FM Approvals issued the first published listing of Approved sprinklers, valves and fire hoses that had been assessed. In 1914, as more and more evaluations were performed and testing needs expanded, FM Approvals moved its fire test facility from its original location in Woburn, Massachusetts, USA, to a new location 10 miles away in Everett, Mass. There, researchers conducted a series of tests to study explosions of flammable dust and vapors. Other tests were run to evaluate the effectiveness of various extinguishing agents. As a result of this work, the first certification of electrical equipment for use in hazardous locations was completed, including vapor-proof enclosures. In 1941, FM Approvals was incorporated as a nonprofit corporation (known at the time as Factory Mutual Research Corporation (FMRC)). This period also marked a turning point for industrial warehousing. Advances in the development of forklifts, pallets and lighter containers meant goods could be stacked higher and warehouses built taller and with larger footprints. In 1947, FM Approvals built a new fire test facility in Norwood, Mass., yet again expanding its capabilities. This 40-acre (16.2-hectare) site has been expanded and renovated over the years, to accommodate a growing staff and additional room for certification testing and research. In 1951, an additional laboratory was built at the Norwood site devoted exclusively to the evaluation of sprinkler system components and included space for testing sprinklers, valves, pipes, fittings, combustion controls, fire extinguishers, fire alarms and detection systems. In the afternoon on August 12, 1953, the transmission plant operated by General Motors (GM) in Livonia, Michigan, USA, caught fire and burned to the ground. The GM fire resulted in an estimated US$55 million in property damage and US$750 million in business interruption, making it the worst industrial disaster on record at that time. Less than a year later, FMRC built a new fire test apparatus in Norwood, which became known as the White House test (due to the size and color of the huge apparatus). This test was utilized to simulate the conditions of the GM fire and was the first of its kind to evaluate roofing assemblies when exposed to interior fires. This research led to the development of FM Approved Class 1 roof assemblies. It also led to the development, in 1957, of the Construction Materials Calorimeter (CMC), an intermediate-scale method to measure the maximum rate of heat release of roofing assemblies exposed to interior fires.  Unlike most certification agencies that allow recognition based only on an exterior fire test, FM Approvals requires an analysis of both the interior and exterior fire performance of an assembly prior to Approval. In 1967, the need to expand testing capabilities resulted in the development of a new and even larger fire test facility on a secluded 1,600-acre (648-hectare) tract of land in West Glocester, Rhode Island, USA, about 50 miles from Norwood. The 50,000-square-foot (4,645-square-meter) fire test center cost US$2.5 million (approximately US$18 million today) and was the world’s largest fire test center devoted exclusively to property loss prevention. The West Glocester fire test facility enabled FM Approvals to conduct full-scale fire tests—ceiling heights up to 60 feet (18.25 meters)—for the purposes of research, product evaluations and custom fire tests. This first-of-its-kind fire test facility enabled research and testing using full-scale mock-ups of manufacturing lines and warehouse storage, including different types of commodities (stored products), and rack and sprinkler configurations. This research and testing led to many advances in fire suppression technology, including the development and refinement of small- and intermediate-scale fire tests, and one of the most important sprinklers ever developed to fight aggressive warehouse fires—the early suppression, fast response (ESFR) sprinkler. The ESFR sprinkler sprang from a research program conducted at the West Glocester test facility from 1984 to 1988. The ESFR design was provided to the fire protection community for free use to advance the field of property loss prevention. In 1971, the U.S. Department of Labor established the Occupational Safety and Health Administration (OSHA) to “assure the safe and healthful working conditions for working men and women by setting and enforcing standards and by providing training, outreach, education and assistance.” Among OSHA’s early requirements was the demand that equipment for use in hazardous locations be approved or certified by specific testing labs, such as FM Approvals. This OSHA mandate led to a dramatic increase in the number of manufacturers seeking certification for electrical products. In 1988, OSHA formalized the U.S. test laboratory recognition program by instituting the Nationally Recognized Testing Laboratory (NRTL) program. Because FM Approvals was already referenced by the original OSHA standards, the organization was granted temporary NRTL status for five years, from 1988 to 1993. FM Approvals was renewed as an NRTL in 1993 and remains an NRTL today. 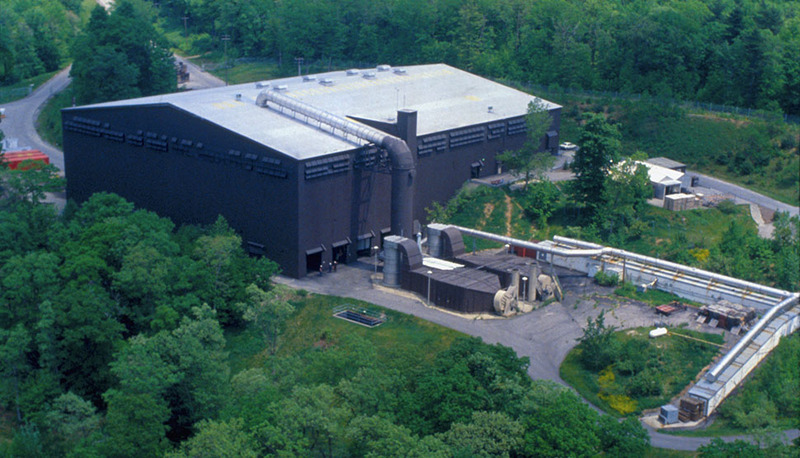 In the early 1970s, FM Approvals’ materials group began using the West Glocester fire test facility to conduct full-scale corner tests to evaluate the fire performance of various building envelope components, including insulated and noninsulated wall and ceiling panels. Until that time, most Approval testing was conducted in Norwood. From the mid-1970s through the 1990s, FM Approvals saw steady growth in all aspects of its operations. Test and research facilities were continually improved and added, including the addition in 1991 of a dedicated 22,300-ft.² (2,072-m²) Hydraulics Laboratory at the West Glocester site. In 1997, FM Approvals addressed the fire risks associated with the growing use of plastics used for cleanrooms, including semiconductor fabrication, pharmaceuticals and food processing. Approval Standard 4910, Cleanroom Materials Flammability Test Protocol, was the first-ever standard for the evaluation of materials intended for use in cleanrooms, such as wall coverings, wet benches and other tools. This revolutionary standard was embraced by industry, and today more than 100 products have met Standard 4910 requirements and are listed in the Approval Guide (approvalguide.com). The work done to develop Standard 4910 helped spawn other related standards, including Standard 4922, Fume Exhaust Ducts or Fume and Smoke Exhaust Ducts; Standard 4911, Wafer Carriers for Use in Cleanrooms; and Standard 7701, Assessment Standard for Tools Used in the Semiconductor Industry. In 2001, ground broke on a revolutionary new research campus to be built in West Glocester. The state-of-art facility would take two years to complete and include the world’s largest fire technology laboratory, materials laboratories, natural hazards laboratory and electrical hazards laboratory. The space FM Approvals rented at the FM Global Research Campus enabled the company to consolidate its test facilities for building materials spread between West Glocester, R.I., Norwood, Mass. and Putnam, Connecticut, USA. In 2005, FM Approvals introduced RoofNav® (roofnav.com), a Web-based reference, configuration and planning tool designed to improve the speed, accuracy and ease with which roofing professionals can access FM Approved roofing assemblies. In 2006, FM Approvals expanded its capabilities by constructing a new Smoke Laboratory at the FM Global Research Campus. The new Smoke Laboratory supports FM Approvals testing and certification of complete smoke detection systems, including monitoring systems. In 2009, the FM Global Research Campus was upgraded even further with the addition of a new Natural Hazards Laboratory, doubling of the capacity of large-scale fire testing. 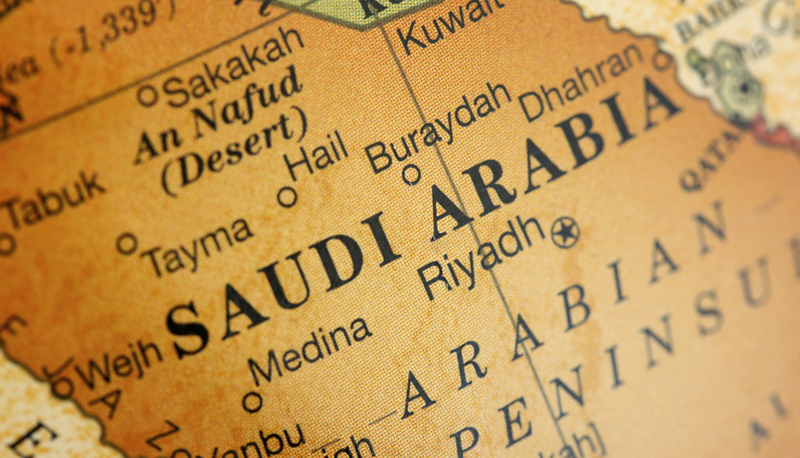 As awareness of FM Approvals’ unique and objective mark of quality increased among foreign manufacturers, the demand for locally manufactured FM Approved products began to grow on a global scale. FM Approvals began to address this new demand by opening offices in Windsor, U.K., and Beijing, China, in 2005, thus beginning a push—that continues today—to establish fully staffed offices in major markets outside North America. 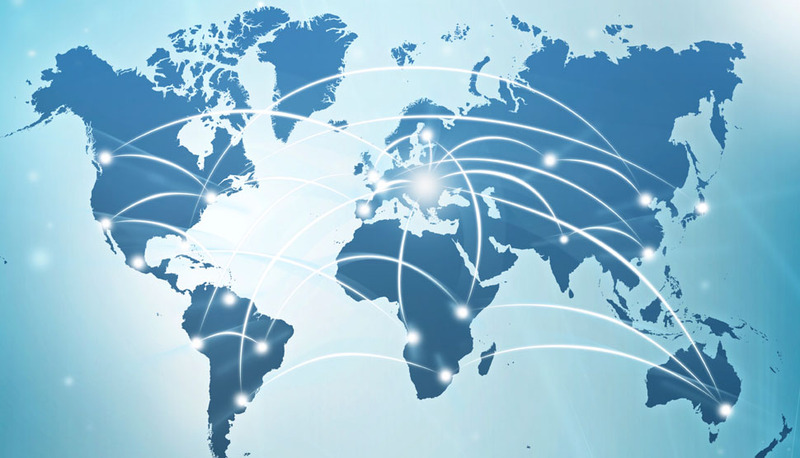 The U.K. and China offices were followed by similar openings in Hong Kong and Shanghai, China; Singapore; Frankfurt, Germany; Yokohama, Japan; Bangalore, India; São Paulo, Brazil; and Paris, France. In 2005, FM Approvals became a Notified Body in the European Union with the capability to test and certify products to European harmonized standards under the Construction Products Regulation (CPR) and the Equipment for Explosive Atmospheres Directive (ATEX) and issue the CE and Ex marks, in addition to the FM APPROVED diamond. FM Approvals also became a member of the European Organisation for Technical Assessment (EOTA). 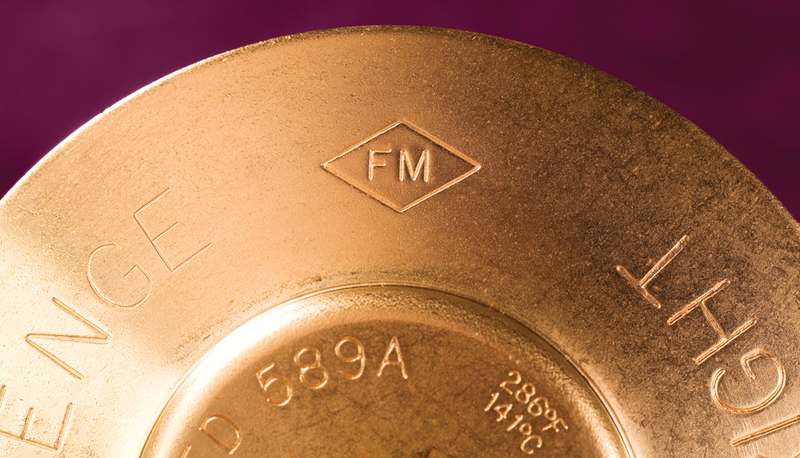 In 2014, FM Approvals received accreditation as a Notified Body to evaluate and certify flame detectors according to EN 54-10, a European Norm (EN) standard under the European Union’s Construction Products Regulation (CPR). EN 54-10, Flame Detectors - Point Detectors, is a requirement for CE marking, which is now mandatory under the CPR for all 30 countries in the European Economic Area (EEA).